This entry was posted in Events, NEWS DESK and tagged Carrie d artistes Boca Raton. 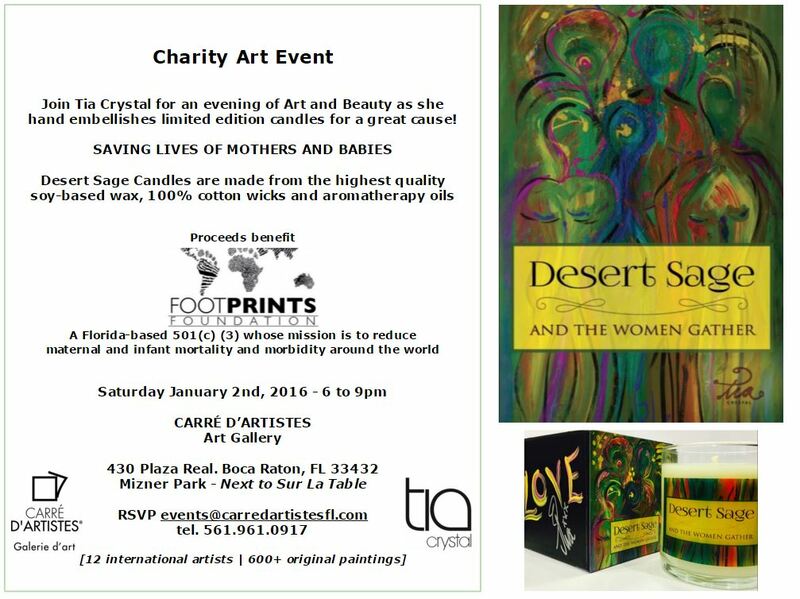 desert sage charity event, Charity even boca Raton by admin. Bookmark the permalink.